The caller sounds convincing: If you don’t pay your utility bills immediately, your gas, electricity or water will be shut off, and then they ask you to pay using a specific and unusual method. Be warned: The call probably is a scam. The Federal Trade Commission, state and local consumer protection agencies, and utility companies have gotten a slew of complaints from consumers about utility bill scams. You get a call or an email claiming your services will be cut off unless you call a number or click on a link and give your account information. Most utility companies don’t ask you to send your account information by email. 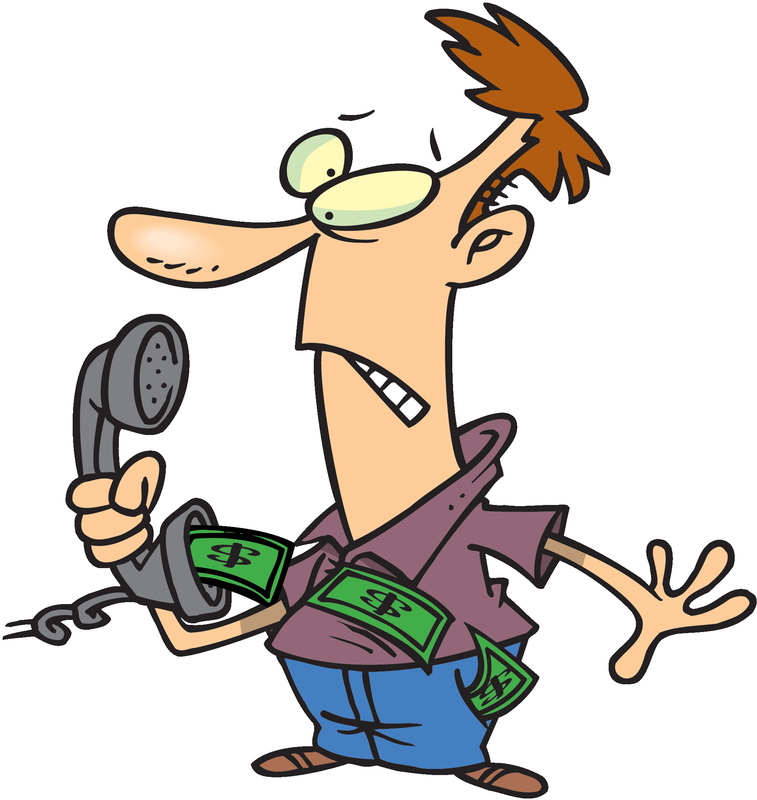 Someone calls demanding you wire the money or use a prepaid or reloadable debit or gift card to pay your bill. Legitimate companies don’t demand you use those methods to pay. The caller tells you to call a phone number and give your credit, debit, or prepaid card number. If you do that, the scammer can access the money from your credit, debit, or prepaid card, and you can’t trace where your money went. Once it’s gone, it’s gone. Make sure you’re dealing with your utility company before you pay any amount. Call the company using a number you’ve looked up. Or go to their website to determine the status of your account. Confirm where and how to pay your bill. Don’t give out your account information on the phone unless you place or expect the call. Never wire money to someone you don’t know, regardless of the situation. Once you wire money, you cannot get it back. Do not click links or call numbers that appear in unexpected emails or texts, especially those asking for your account information. If you click on a link, your computer could become infected with malware, including viruses that can steal your information and ruin your computer. If you are falling behind on your utility bill, contact the utility company and see if they can work with you to come up with a payment plan and a way to keep your service on. This entry was posted in Preventing Identity Theft by VP of Marketing and Business Development Jessica. Bookmark the permalink.